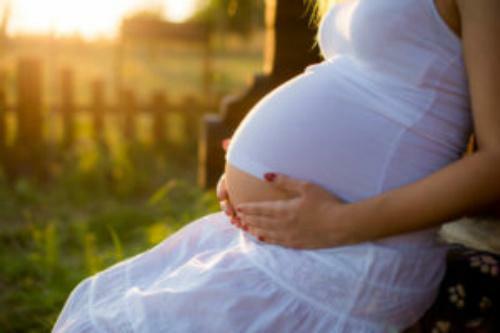 Summertime brings intense heat, which can feel brutal to an expectant mother in her final stages of pregnancy. These ideas will give you some relief, and allow you to beat the heat while enjoying this very special time in your life. 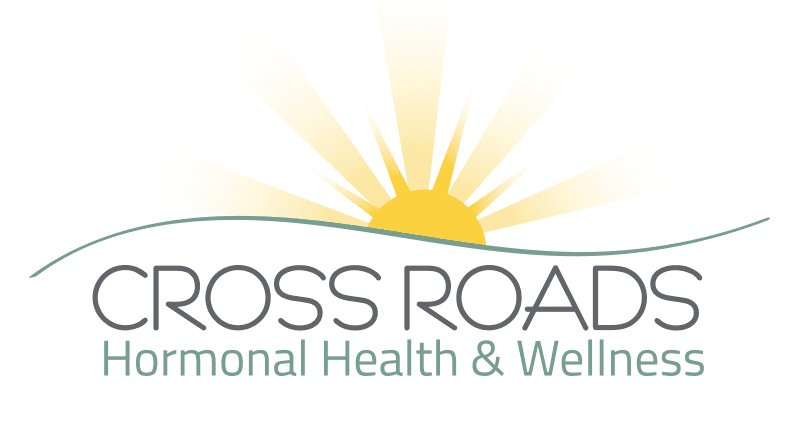 Dr. Olga Cortez & Dr. Leora Collins of Cross Roads Hormonal Health and Wellness provide the following Summer Pregnancy Tips. Drink Fluids – Instead of hitting the Sonic Happy Hour, drink infused water with sliced fruit. You can even add mint leaves for an even more refreshing and cooling effect. 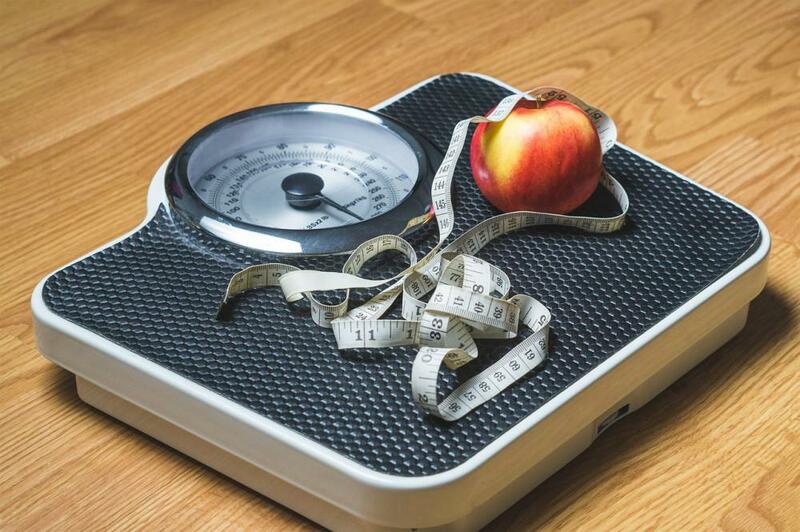 Reduce Your Sodium Intake – Reducing your salt intake will help prevent swelling. Don’t eliminate it completely though as it contains iodide, which is essential to the health of the baby-to-be. Go for a Swim – Grab a pool noodle and start floating! A dip in the pool takes some of the pressure off of the sciatic nerve and allows you to feel weightless. Damp Washcloths – Placing a cool, damp washcloth on the neck or forehead will help bring the body temperature down and reduce sweating. Breathable Clothing – Keep your maternity wardrobe light-colored, lightweight and made from breathable fabrics like cotton and linen. This will keep sweat stains to a minimum and prevent heat rashes that can develop under the breasts and abdomen. Put Your Feet Up – Keeping your feet up will help reduce swelling, which is a common nuisance during pregnancy especially summer pregnancies! Air Conditioning – When the outdoors is too unbearable, go indoors for some entertainment. Summer pregnancy is a great excuse to head to the movies, get a pedicure, get a massage or hit the mall. Avoiding the heat during peak times keeps you from feeling overwhelmed and exhausted. Through pregnancy, childbirth and postpartum Cross Roads Hormonal Health & Wellness offers you and your growing family the care and attention you need. Our doctors and staff work to ensure every pregnancy is a joyful event providing you access to the right tools for a healthy birth. We are conveniently located on the 380 Corridor in Cross Roads, TX (Denton County); just minutes from Denton and Frisco.